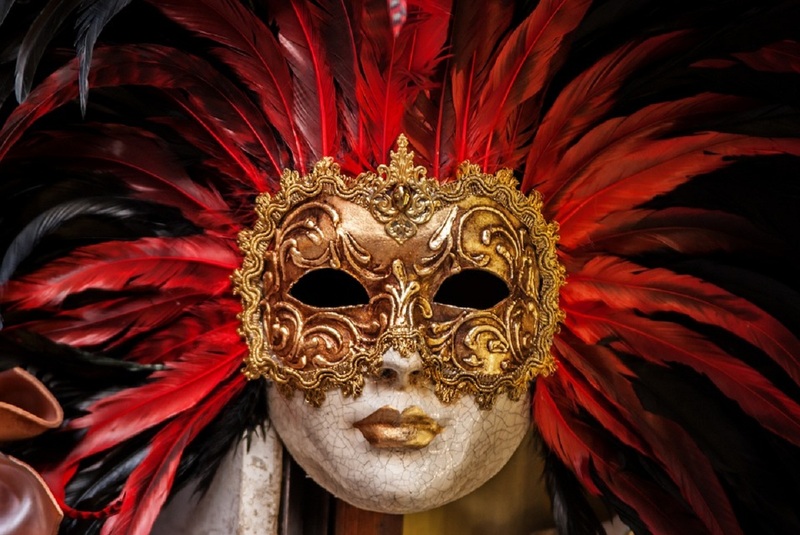 Venice – the watery wonderland of Italy is a maze of picturesque locations. 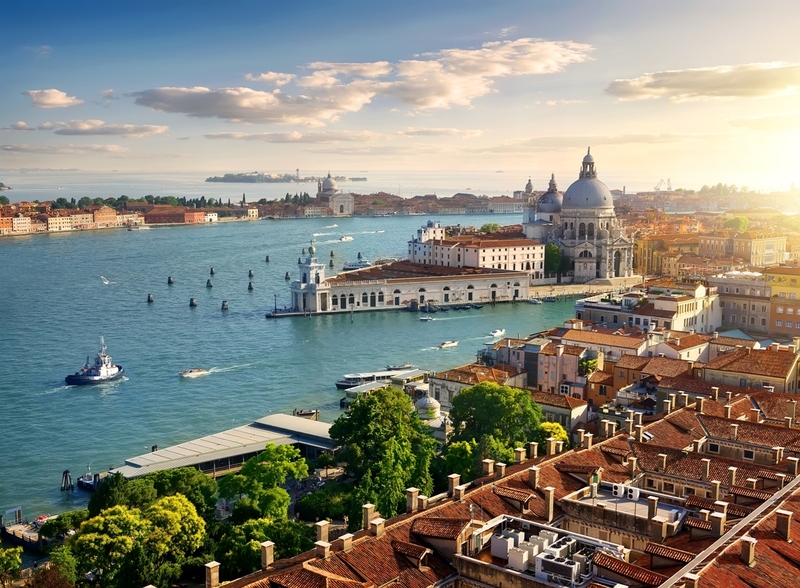 Beautiful canals lined with charming architecture, floating villages, and historical wonders, Venice is one of the most photographed cities in the world. Whether it is summer or winter, sunset or night, Venice never fails to delight. If Venice is on your bucket list, then it’s time to plan your visit now and explore its endless photography opportunities. 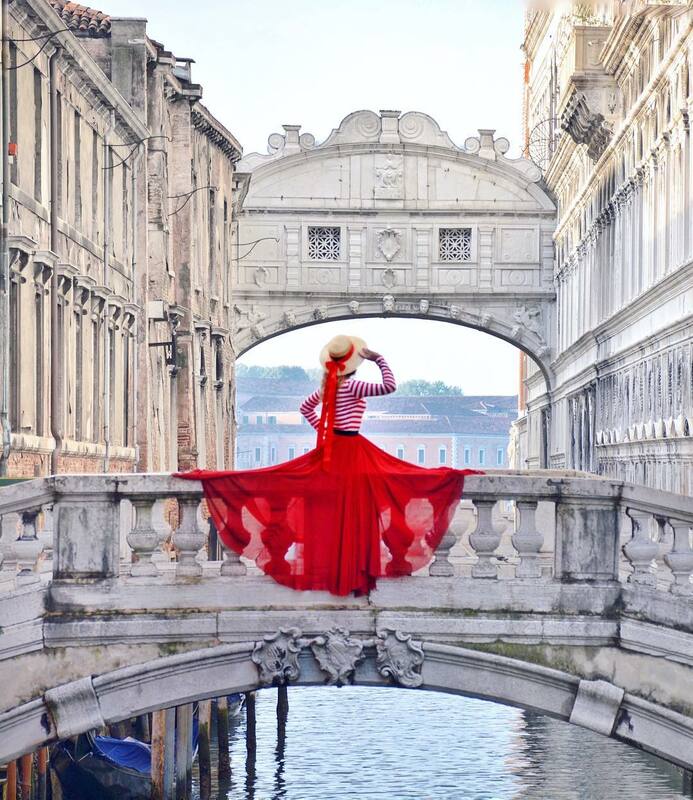 Read on to know the best Instagram and photography spots in Venice. 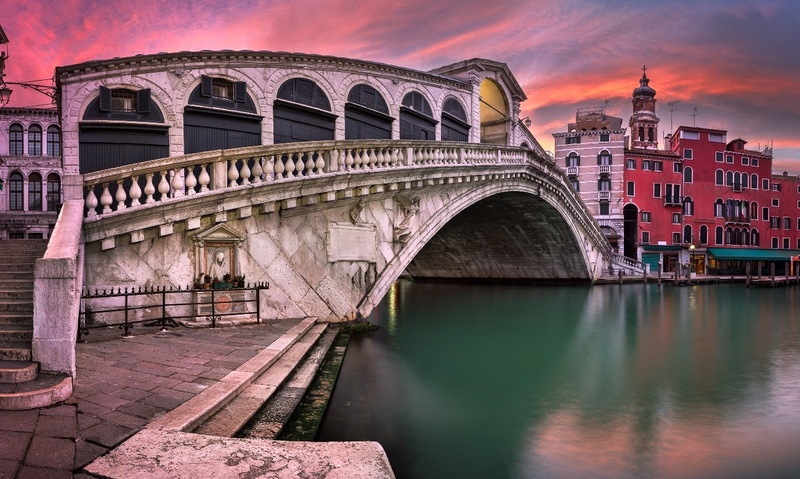 Rialto Bridge is stone arcaded bridge over the Grand Canal. You would find it difficult to photograph this bridge without people. Prefer to visit the bridge early in the morning to avoid crowds. Other solution is – find a clever angle so that people on it look like baby ants. Sunset or night is the best time to take pictures here. 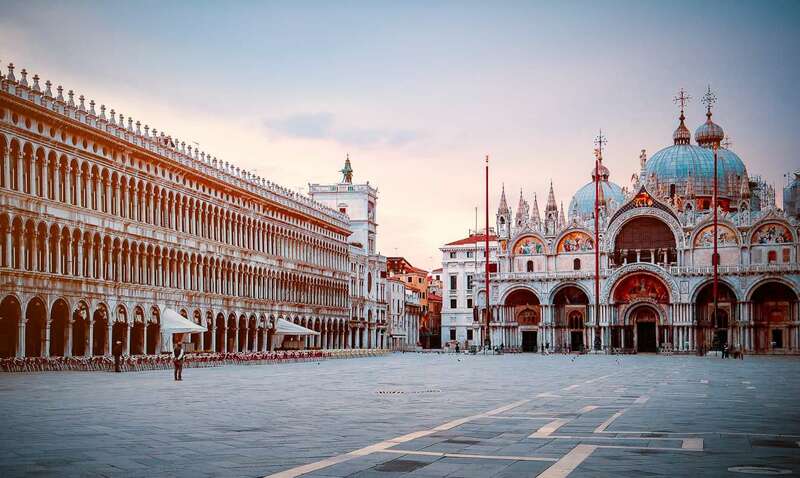 St. Mark’s Square is the most beautiful and the largest square in Venice with Saint Mark’s Basilica and Campanile at one end. The square is most beautiful in the night and especially during heavy rains for its beautiful reflections; using the reflections you can enhance composition to your photography. Head up St Mark’s Campanile to catch some best views of the city from heights. This is a huge tower of 99 metre high located near St. Mark’s Square offering striking views of the waterfront, sweeping vista of the city’s rooftops, the square, and many more. Bridge of Sighs is another popular bridge of Venice. Built in the early 1600s, the Bridge of Sighs is a symbol of history and romance. The bridge is fantastic from front. The bridge connects Doge’s Palace – the home to ruler of the city and also the courts of justice with the old prison. Why the bridge has been associated with romance? There’s a small story behind this – if lovers kiss under the bridge whilst sitting on a gondola, also the bells of the St Mark’s ring out in sunset, then couple will be granted unconditional love and joy. 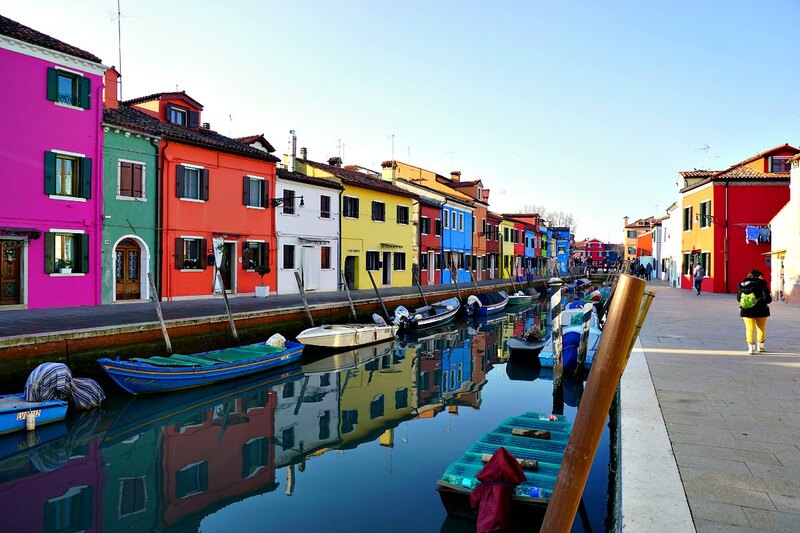 Burano – located just 40 minutes vaporetto ride away from city, is often overlooked by many visitors. 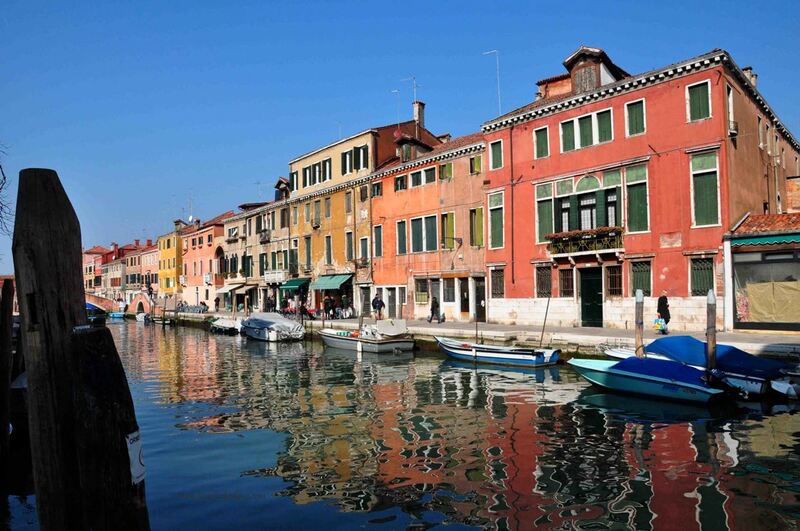 Canals lined up with beautiful fishermen’s cottages in bright colors is truly a wonderful place to visit. It’s hugely photogenic with brightly-painted buildings, flowerpots, and water canals. Visiting this fisherman’s island is worth a visit and especially for your photo albums. With quite a lot of beautiful facades along this street, it is beautiful to take pictures from the bridges as well as from the pedestrian paths. 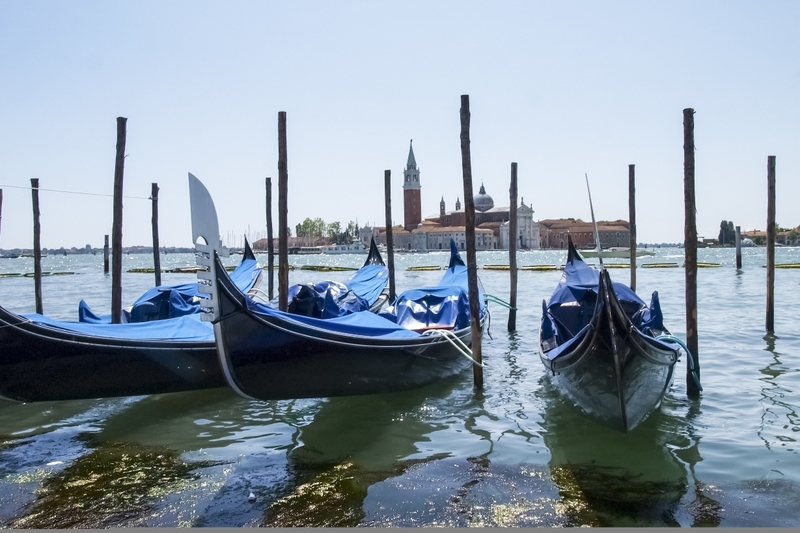 Riva degli Schiavoni is a right place to get postcard shots with the Venetian gondolas lining the waterside. It is also a fantastic place to get views of the Church of San Giorgio Maggiore which you can notice in the above picture. However, you can find great photo-worthy spots throughout the city since every corner of Venice reveals beautiful surprises. Then how to find? 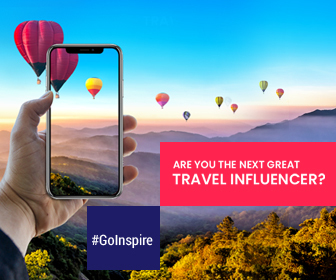 For this all you need to do is just allow yourself to get lost in the beauty of floating city and surely you’ll come across plenty of beautiful scenes.